Tampa Bay is a place that&apos;s built for summer. What are you waiting for? Now through June 14, Tampa Bay visitors can buy a $99 pass to Busch Gardens Tampa that also gets them access to Busch Gardens&apos; Adventure Island water park. The "Ride, Slide & Dine" ticket lets you choose two visits and two meals at either park. Tickets must be bought by June 14 and can be used by Oct. 11. They&apos;re only available for purchase online. 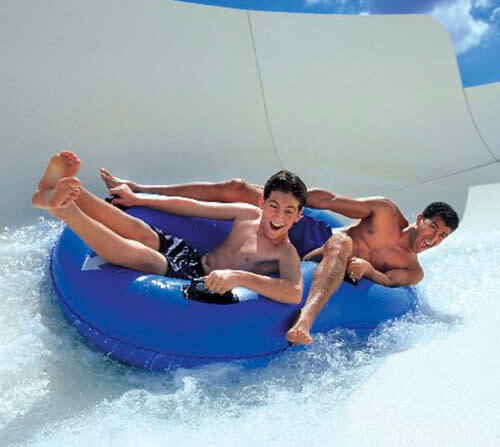 Tampa Bay is built for summer, and few things say summer like a trip down Adventure Island&apos;s Colossal Curl raft ride. Two of Tampa Bay’s newest hotels kick off summer in style with pool parties. Aloft Tampa Downtown hosts its Aura Sunday Pool Party from Noon to 1 p.m. at its W XYZ Lounge. The pool overlooks the Hillsborough River and Tampa Riverwalk. The Epicurean Hotel in Hyde Park hosts its Splash Sundays pool parties runs from Noon to 5 p.m.
Zoominations, the Chinese lantern festival on display at Tampa’s Lowry Park Zoo has been extended to the end of June. 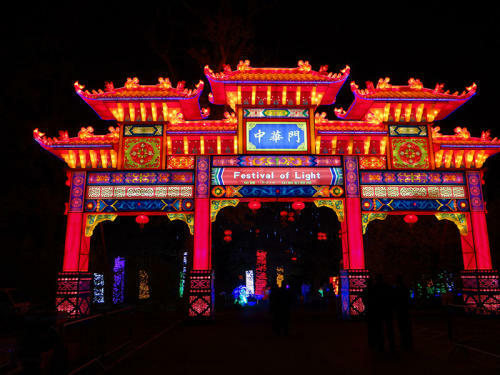 The sprawling festival fills the zoo’s pathways with lighted displays, featuring elephants, pandas, peacocks and any number of other creatures. The lights come up after the zoo shuts down for the day. Come to see the satin-and-steel recreation of the Beijing Temple of Heaven or stand and count the teacups in the towering Porcelain Pagoda. Performers from China’s Sechuan province will amaze you with acrobatics and juggling. Visit Zoominations, the only Chinese lantern festival in the Southeast, before it packs next month. Our very own Tampa Bay Lightning have made it to the Stanley Cup Final. The series begins at Amalie Arena on June 3, with game 2 on June 6. If it comes to it, Tampa will host games 5 (June 13) and 7 (June 17) as well. 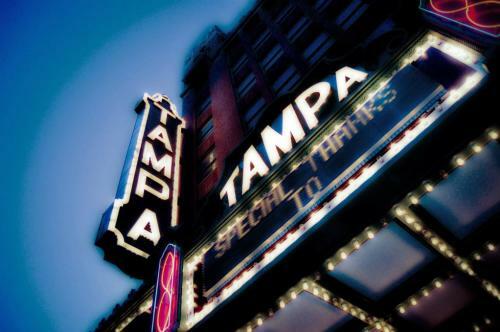 Step 1: Choose from 40 (and counting) restaurants participating in Tampa Bay Restaurant Week. Check tampabayrestaurantweek.com for the full list and updates. Step 2: Visit (at least) one of these establishments from June 11 through June 21. · Step 4: Enjoy. And preferably share your experience on social media using #CLRestaurantWeek. 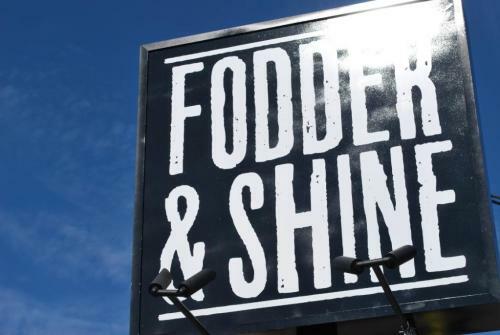 If you’re looking for something a little more intimate, Creative Loafing is kicking off Tampa Bay Restaurant Week on June 10 at Coppertail Brewing with Meet the Chefs. Tampa Bay’s largest celebration of Japanese anime cartoon art brings thousands of costumed fans to downtown’s Tampa Convention Center for a weekend dedicated to the art they love. Adventure Island’s water rides keep flowing after the sun goes down. Summer is a great time to experience the thrills of the new Colossal Curl raft ride and everything else the park offers. A trip along the Lazy River takes on a new dimension under a star-filled sky. 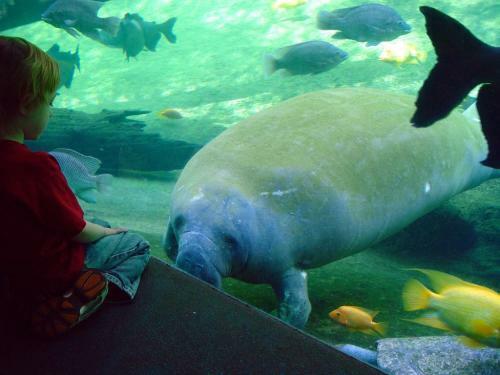 Dads get in free at two of Tampa Bay’s premier attractions, The Florida Aquarium and Tampa’s Lowry Park Zoo. Giants of the hard rock world Def Leppard are making their way across North America this summer on an elephantine tour, stopping in across 48 dates – including Tampa Bay’s MidFlorida Credit Union Amphitheater. They&apos;ll be joined by the almighty Styx & the indomitable Tesla. Kansas farm girl Dorothy Gale (Judy Garland) (and her little dog, too) are swept off to a magical land called Oz. In her quest to get home, she embarks on a journey down the yellow brick road to seek the Wizard’s help, meeting along the way a kindly Scarecrow (Ray Bolger), an emotional Tin Man (Jack Haley) and a cowardly Lion (Bert Lahr), while trying to escape the attention of the Wicked Witch of the West (Margaret Hamilton). University of South Florida film professor Harriet Deer will lead a short discussion of film immediately afterward. The session is free and open to the public. To honor the memory of a war buddy who died bravely, Frank McCloud (Humphrey Bogart) travels to the Florida hotel managed by his friend&apos;s widow, Nora Temple (Lauren Bacall), and father, James Temple (Lionel Barrymore). Though the Largo Hotel is closed for the season, the trio soon find themselves held hostage when the inn is taken over by a mob of gangsters who hole up there to await the passing of a hurricane. USF film professor Harriet Deer will lead a short discussion after the film. The session is free and open to the public. CADDYSHACK (June 21) — 35th Anniversary! The perfect film for Father’s Day, Harold Ramis&apos;s directorial debut, marking its 35th anniversary, pits the caddies against the “establishment” at the hoity-toity Bushwood County Club, with riotous results. This wacky comedy features Bill Murray as the groundskeeper obsessed with killing the gophers that infest the golf course, Chevy Chase as a wealthy Bushwood member, and Rodney Dangerfield as a brash real estate mogul who couldn&apos;t care less about the snobby club’s rules. USF film professor Harriet Deer will lead a short discussion after the film. The session is free and open to the public. John "Scottie" Ferguson (James Stewart) is a retired detective whose career was ended by the onset of a paralyzing fear of heights. But when an old friend (Tom Helmore) hires Ferguson to follow his wife (Kim Novak), who has grown obsessed with an ancestor of hers, the assignment draws Ferguson out of his comfortable role as observer. Soon, a complex web of intrigue mingles with the detective&apos;s own fears to create a masterful exploration of fantasy and anxiety in Alfred Hitchcock&apos;s haunting tale of deception, madness and death. USF film professor Harriet Deer will lead a short discussion immediately after the film. The session is free and open to the public.